Patricia Bartlett on the left and Elizabeth Faull on the right. Members of the 1963 Penrose Road school netball team. 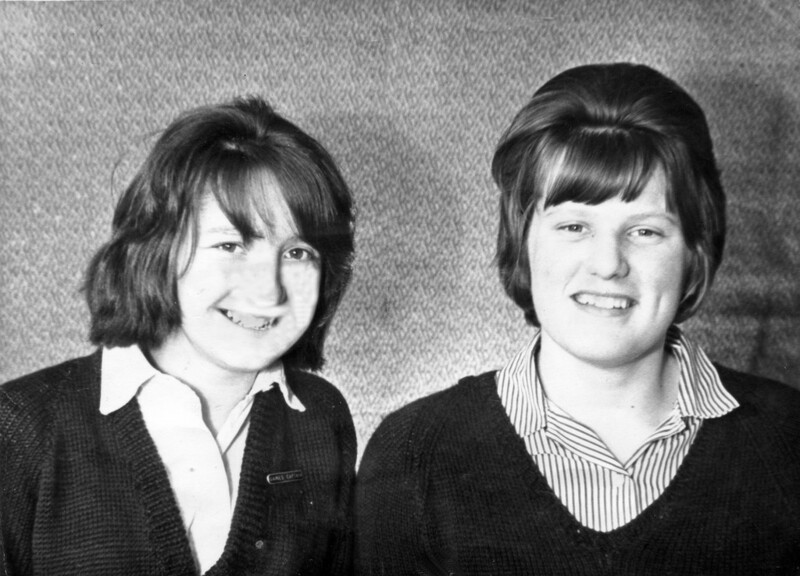 “Netball Team Members, Helston County Secondary School, 1963,” cornishmemory.com, accessed April 24, 2019, http://cornishmemory.com/item/HGS_040.